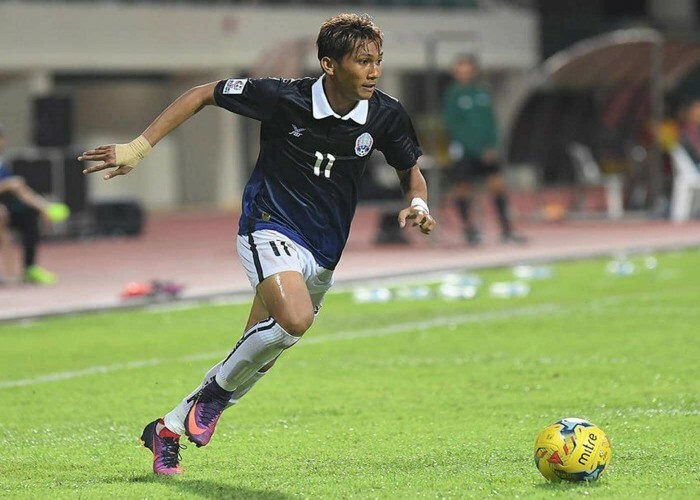 Born on 23rd January 1994 in Kampot, Chan Vathanaka is a young and talented Cambodian footballer who plays as a forward or midfielder in the national football team of Cambodia and Fujieda MYFC, a J3 League club. Entitled as the Most Valuable Player of the Cambodian League of the year 2014, 2015 and 2016. He also received the Golden Foot in the Cambodian League of 2015 and 2016. Born on 23rd January 1989, Sandeep Sejwal is a professional Indian swimmer, specialized in the breaststroke technique. 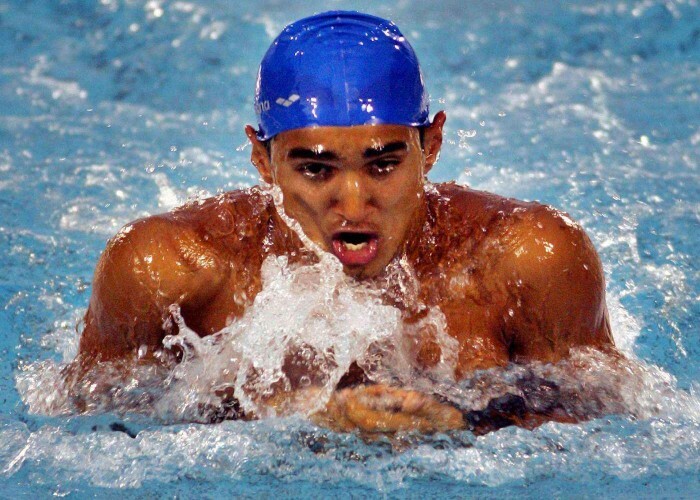 He is regarded amongst the finest Indian swimmers who have earned numerous accolades through their astounding performances at several national as well as International events.